!! 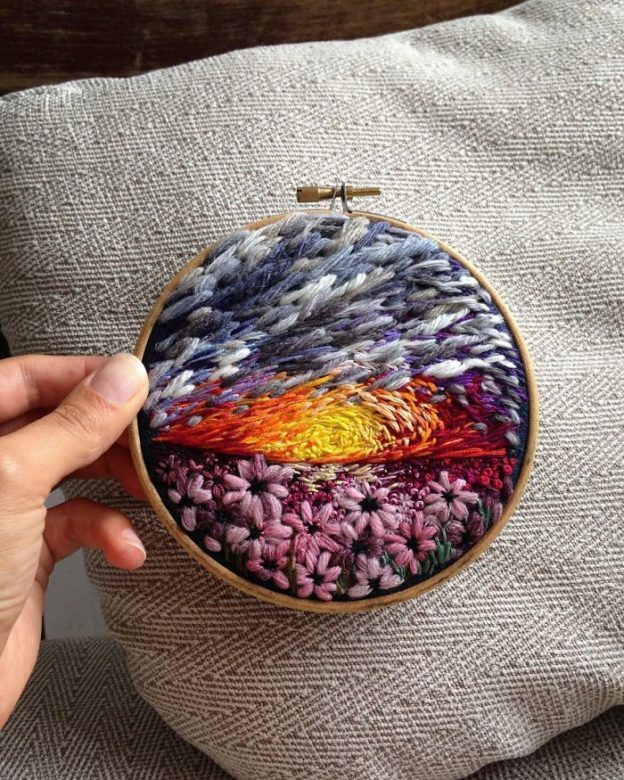 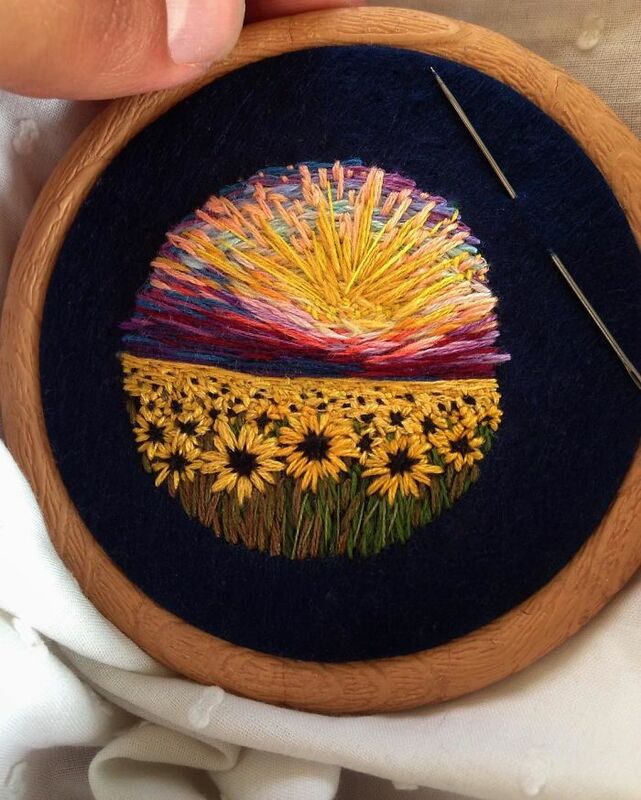 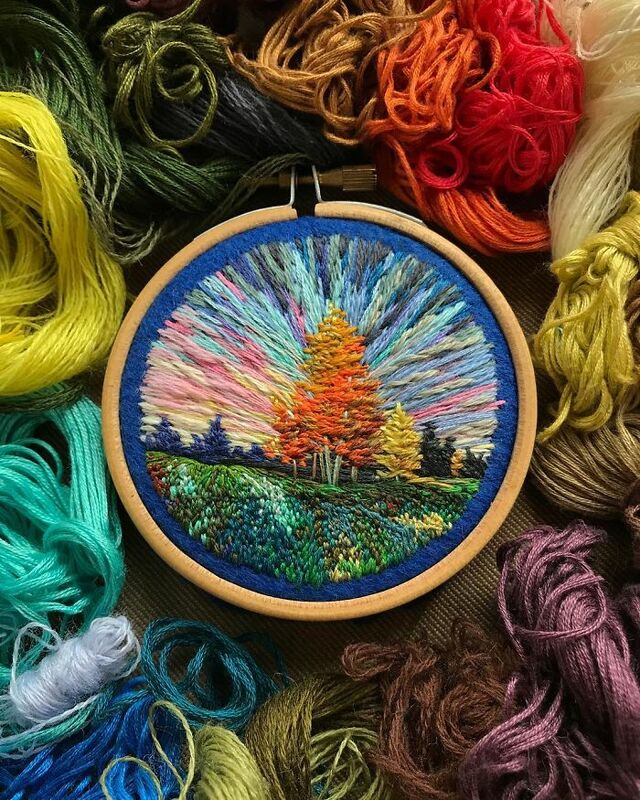 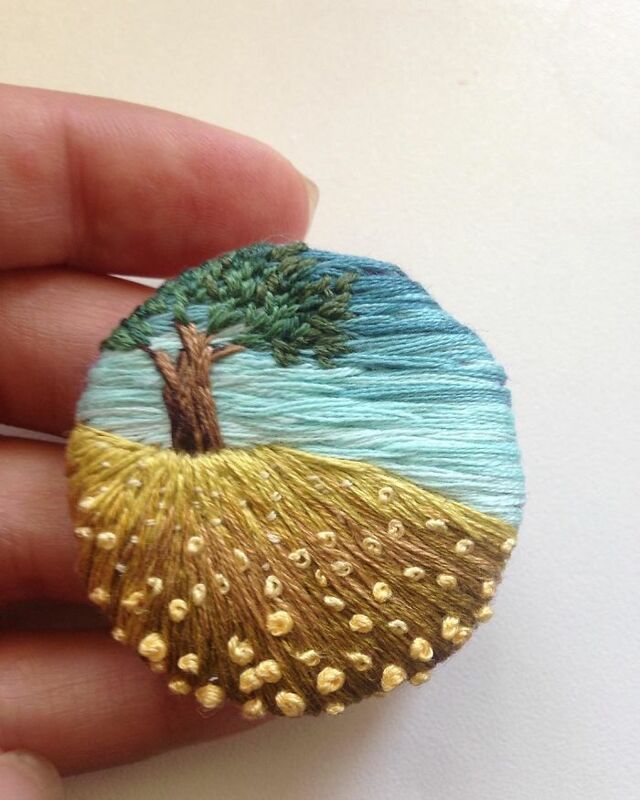 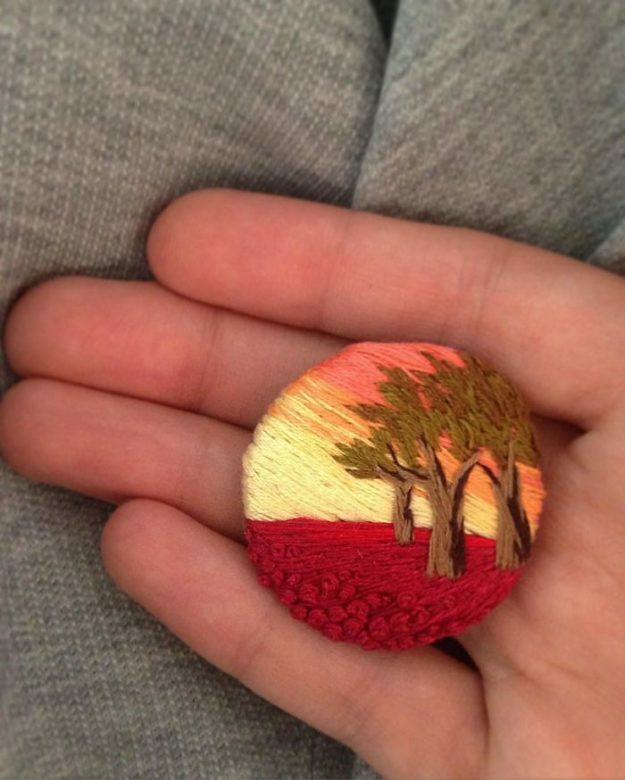 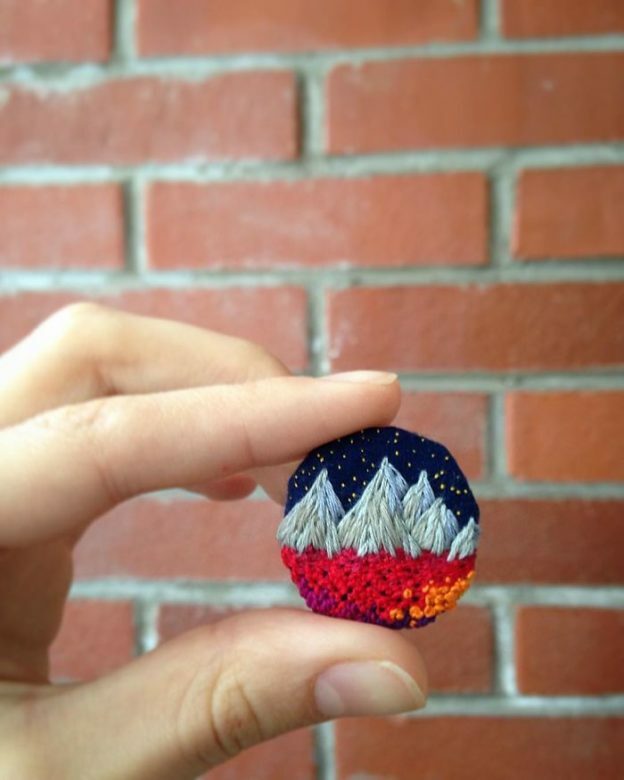 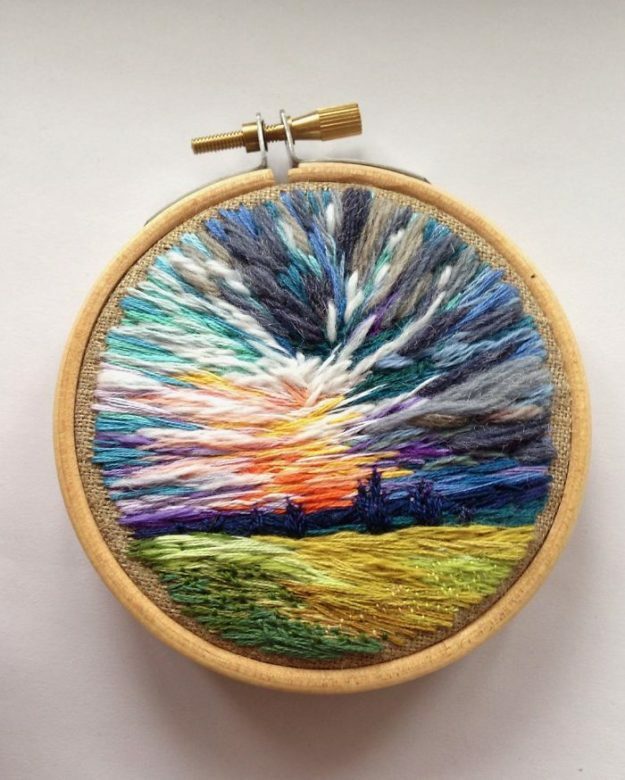 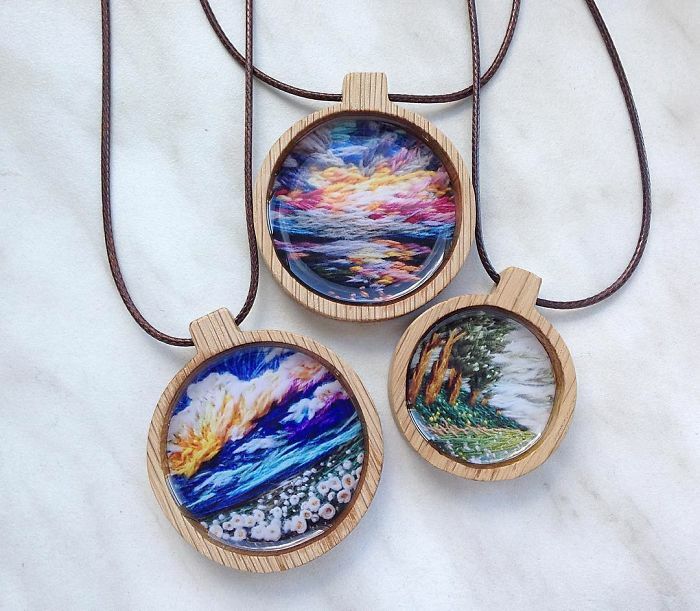 OMG, an embroidery artist uses thread instead of paint to create beautiful landscapes !! 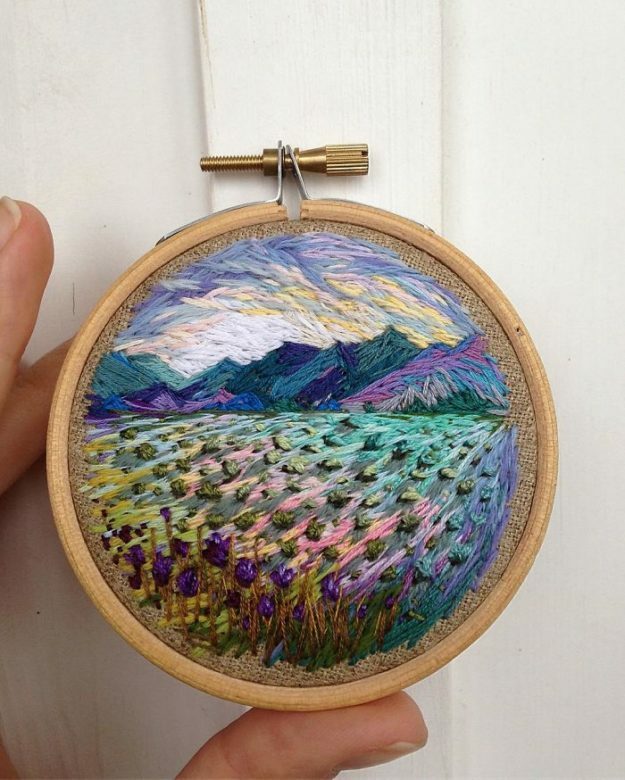 Russian artist Vera Shimunia is the queen of embroidery painting. 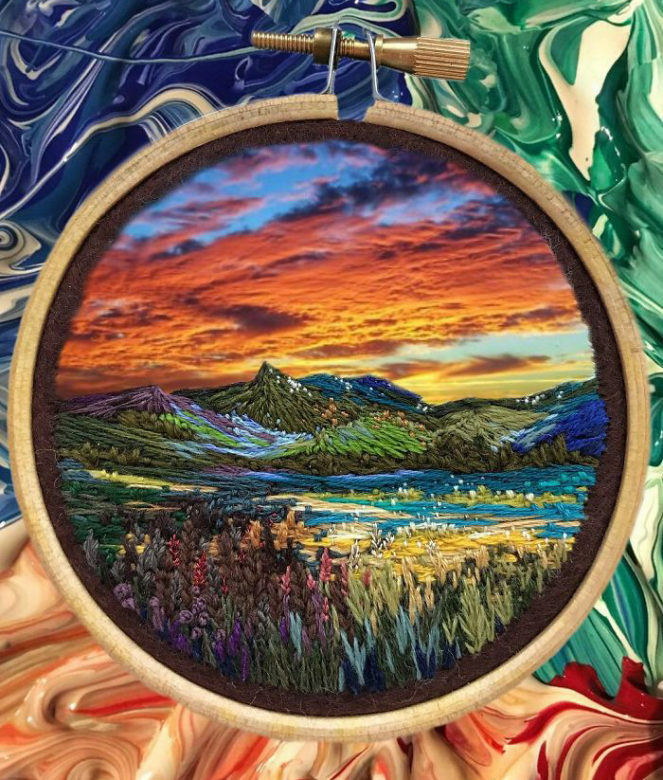 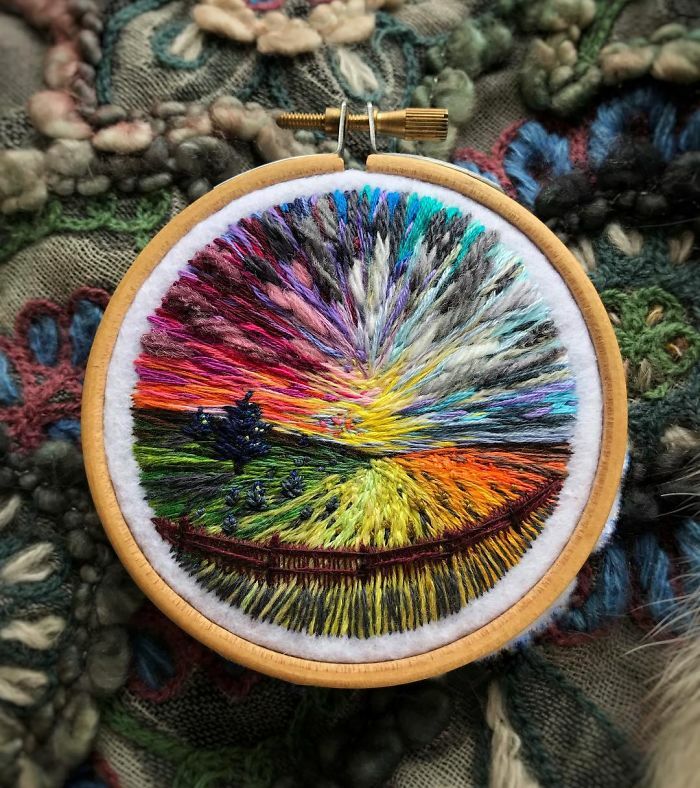 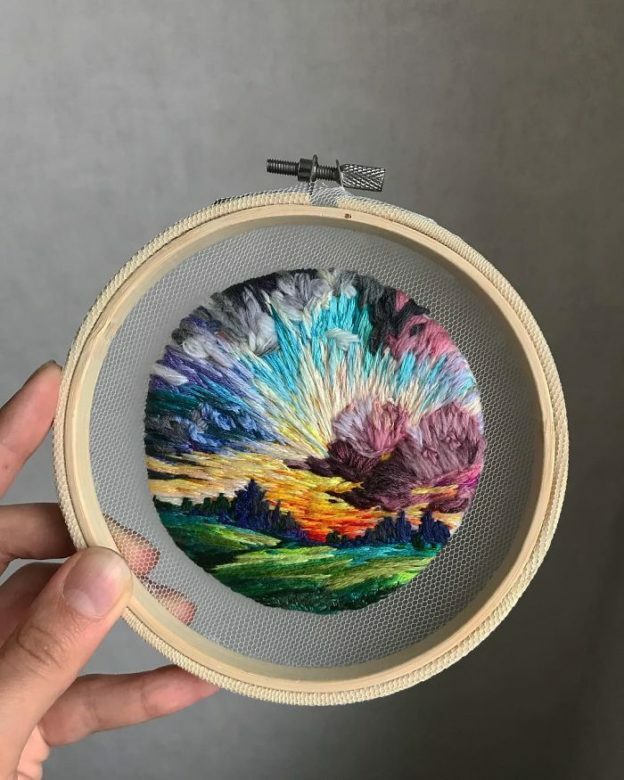 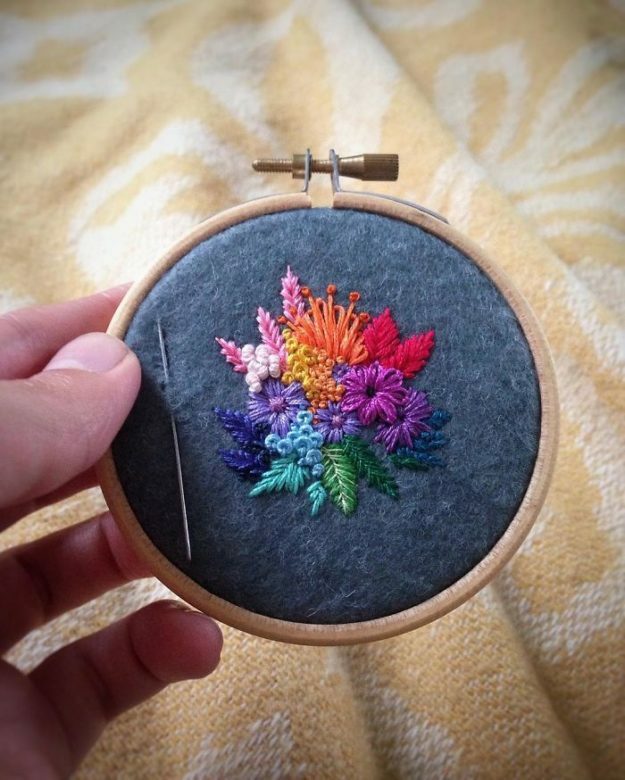 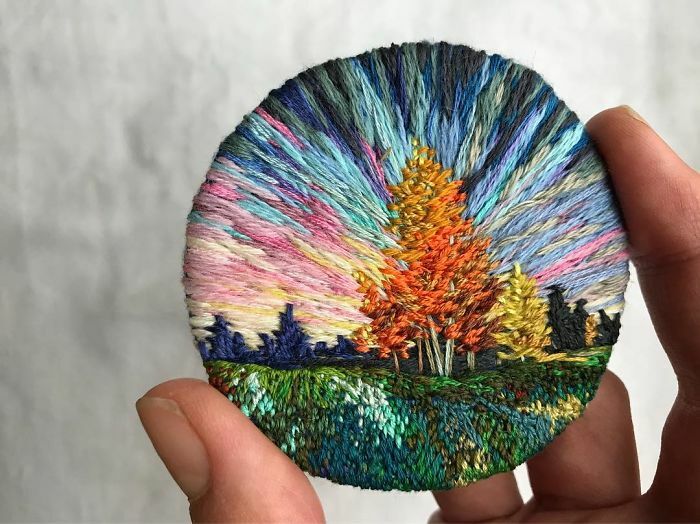 She creates incredible landscapesusing her embroidery skills to create colourful, complicated landscapes! Check out a full gallery after the jump! 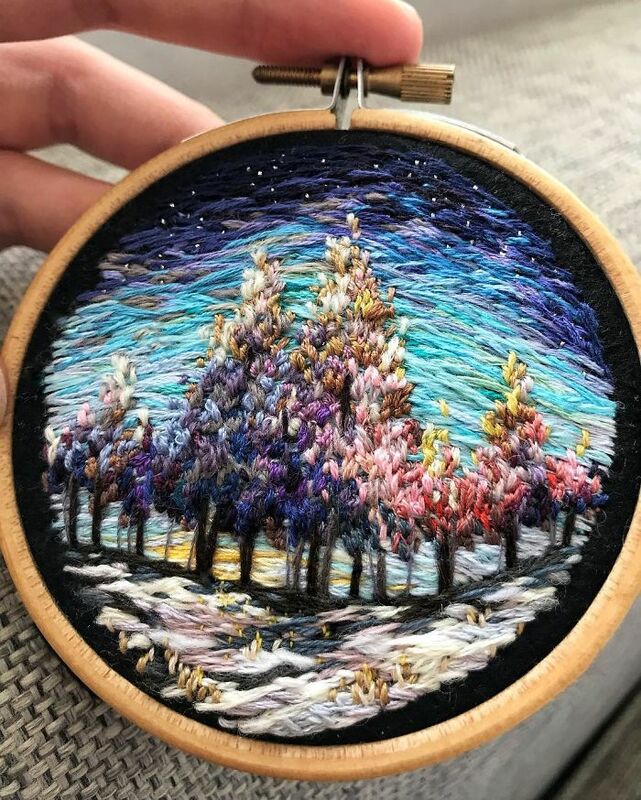 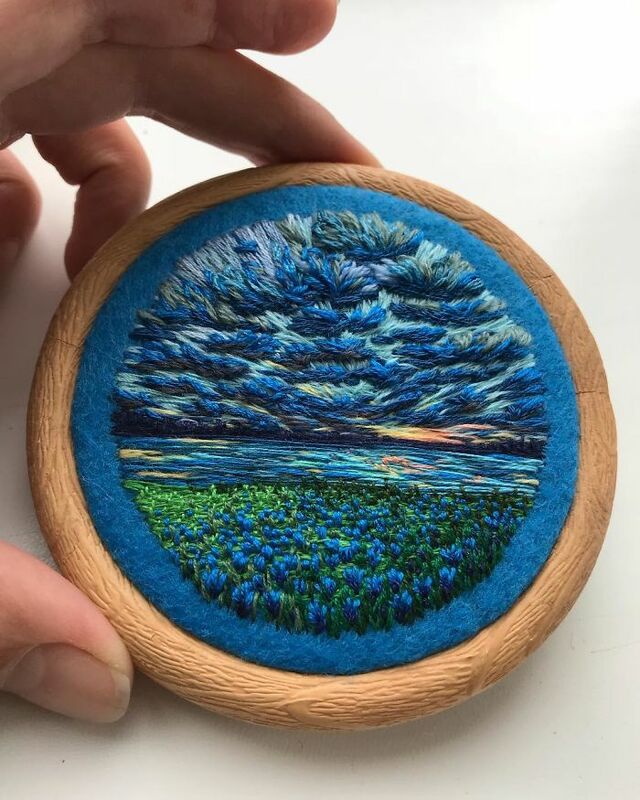 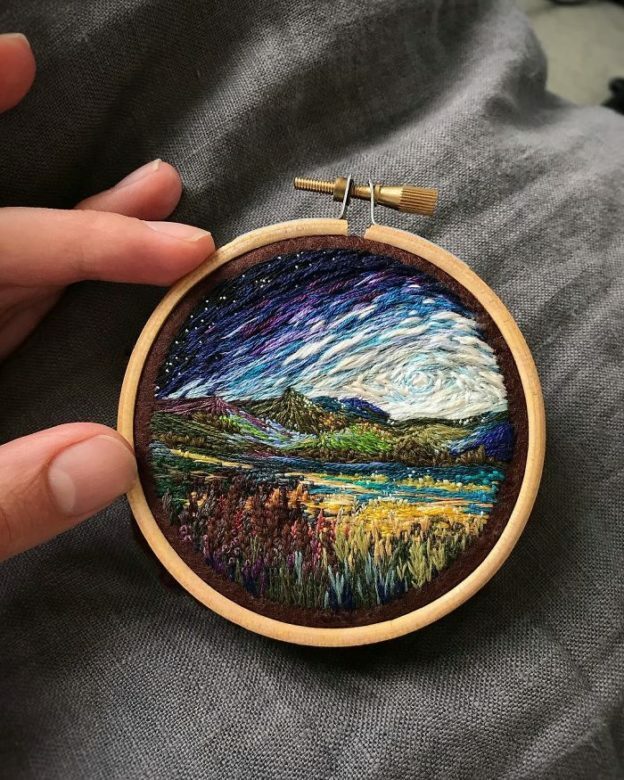 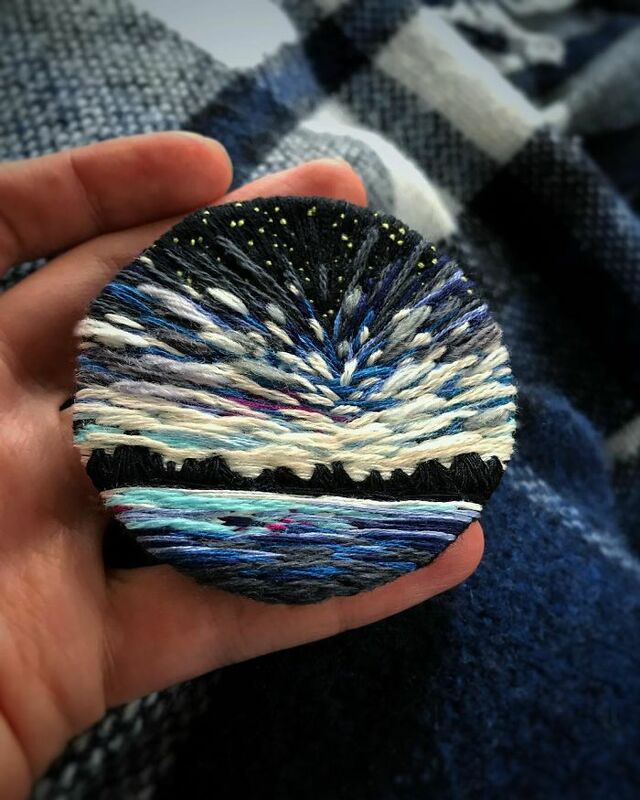 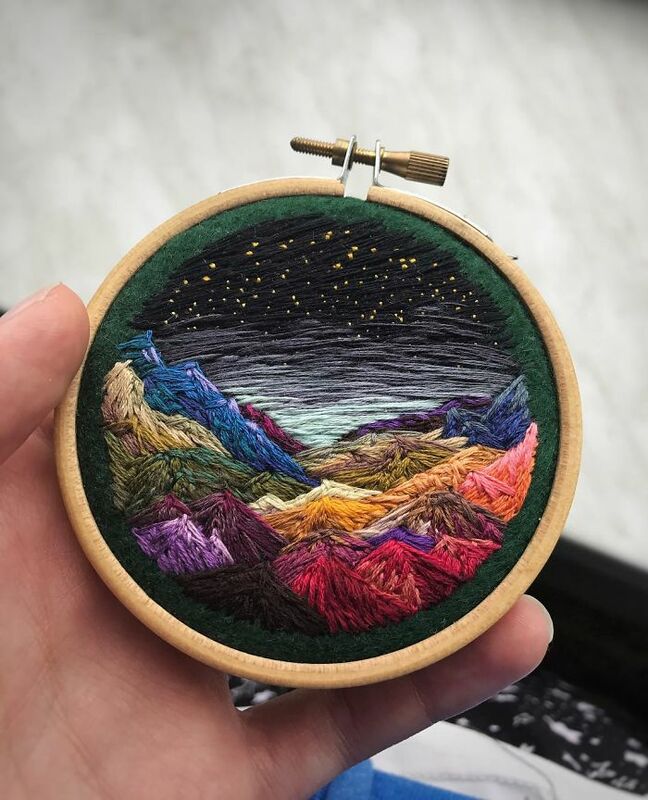 2 Comments on "OMG, an embroidery artist uses thread instead of paint to create beautiful landscapes"
Very talented intricate detail they could become collector’s items . 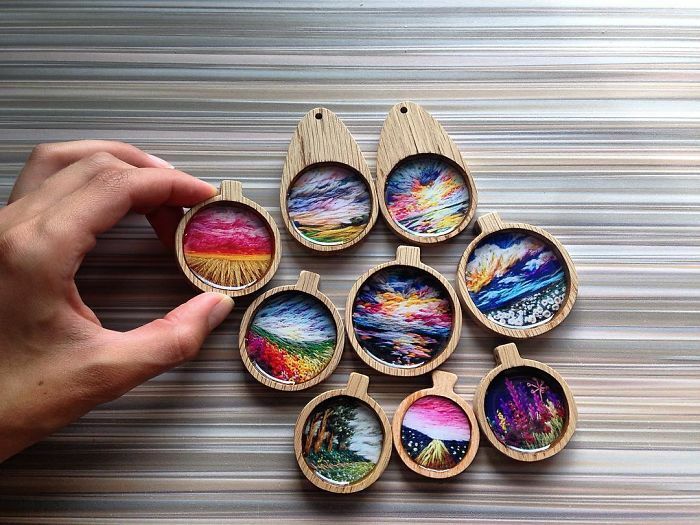 Wow those are really beautiful.